Pareja. 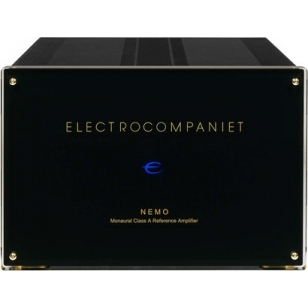 Monaural Class A Reference Amplifier The Electrocompaniet AW600 monaural power amplifier represents the ultimate fidelity in sound reproduction. Audiophiles, recording engineers, record producers and reviewers around the world rely on the AW180M’s faithful reproduction of the original master recording. 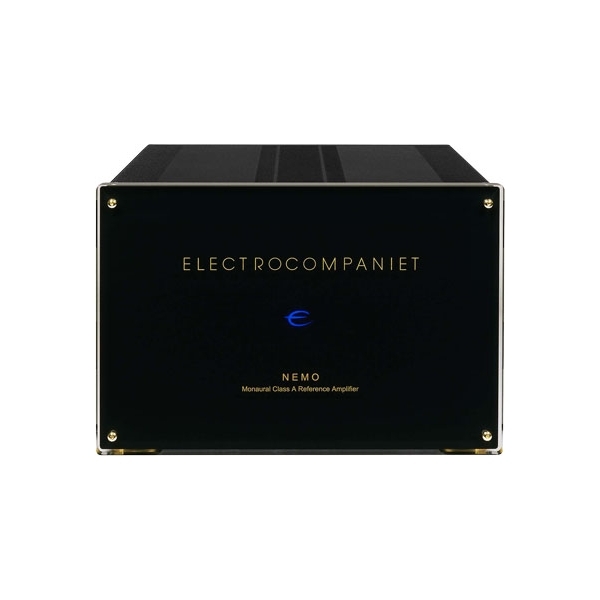 The stunning capabilities of the Electrocompaniet AW600 cannot be explained – they have to be experienced. The AW600 incorporates such refined features as: FTT (Floating Transformer Technology) power supply, capable of delivering twice the current of a conventional power supply, a first class overall circuit design and state-of-the-art components. Technical specifications -------------------------------------------------------------------------------- All measurements are made at 120V / 240V //50Hz / 60Hz Amplifier section Clipping point of the preamplifier is set to a level where total harmonic distortion (THD) is 0.2% Input Impedance (Fixed) 55 kohm Output Impedance (20 Hz-20kHz) < 0,009 Ohm Frequency response (DC - 65 kHz) - 0.4 dB Input level for rated output 1 V RMS Max. peak current > 150 A THD(measured at 1 kHzhalf power,8W) < 0,001 % THD (measured at 1 kHz -1 dB, 8 W) < 0,0015 % Noise (measured with bothinputsshorted) 400 Hz - 30 kHz : 150 µV DC - 30 kHz : 200 µV Damping factor (20 Hz - 20 kHz) > 900x Rated output power 8 W 600 W 4 W 1200 W Power consumption (no load or signal) 230 W The NEMO is DC coupled from input to output Dimensions Width 514 mm / 20.2 inches Depth 470 mm / 18.5 inches Height 288 mm / 11.3 inches Weight 41 kg. / 90.2 lbs. Etapa de potencia estereo 2x250w. Fuente de alimentación sobredimensionada. 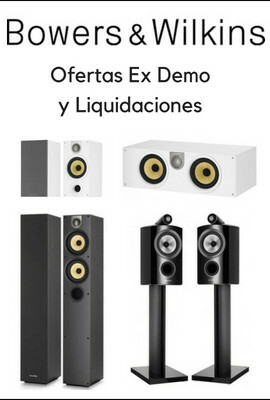 Entradas XLR. Excelente calidad de sonido incluso con altavoces "dificiles".